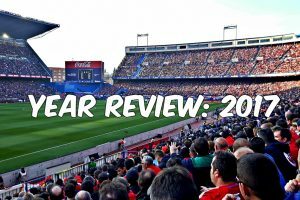 Another year has gone by so it was time to list up my best experiences of 2017. Many kilometeres were driven and a lot of new friendships were made. Last year I watched 183 games including 677 goals in 8 different countries (Belgium, the Netherlands, Germany, England, Spain, Luxembourg, Northern Ireland and France), visiting 147 new grounds. In 2017 I reached a good amount of games, with mathematically 1 game every 2 days. I visited Northern Ireland for the first time including a game at "The Oval" and I finally visited England again, for 7 games this year. 2017 was a year with a lot of good games and many bad games, a lot of beautiful grounds but even more boring ones but in the end 2017 was just a great year with a lot of new friendships and beautiful memories. I hope you enjoyed my journey throughout the entire year and I wish you all the best for 2018, including a lot of beautiful grounds with good games and a lot of goals! Underneath you can find my personal top 10 for 2017. A Spanish weekend with my dad covered 4 games visiting Léganes U19, Léganes, Villaverde Boetticher and Atlético Madrid. 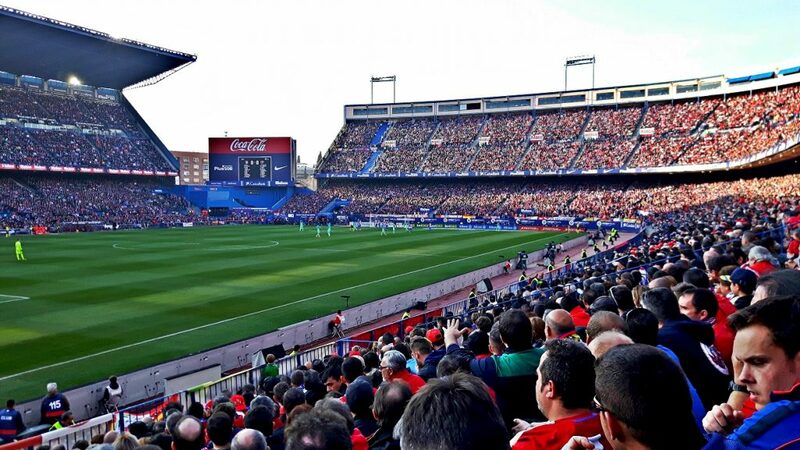 Estadio Vicente Calderón left me very impressed and it's such a shame it will be taken down in the near future. I'm happy tthat I could still watch a game in this amazing ground. It was almost impossible to start the year in a better way: The Belfast Derby during the Belgian winterbreak, it couldn't be better scheduled. 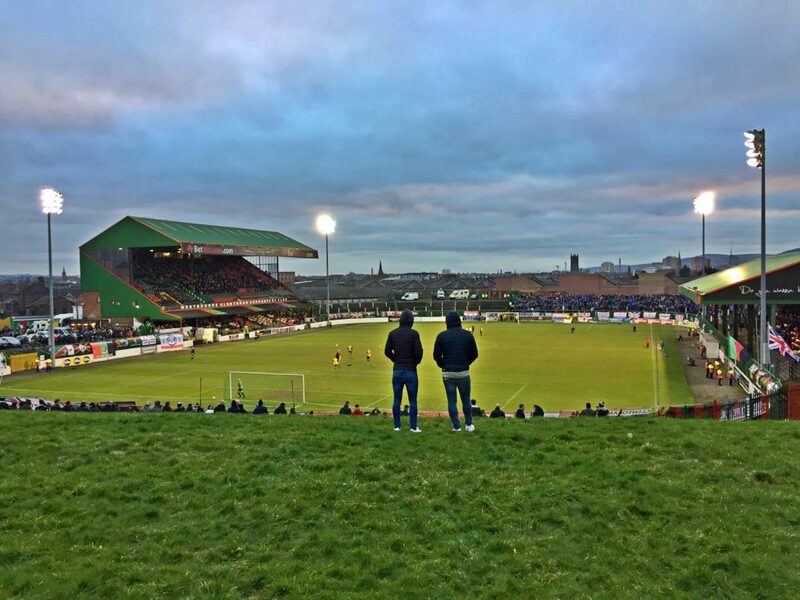 Visiting Belfast with another groundhopper where we saw a few good grounds and had a beautiful story from Brantwoods' groundsman. Before going to The Oval, which is an amazing ground, we also went to Dundela FC - Limavady United. We had to leave this game at the break to make it back in time to the Oval for the Belfast Derby. The game was even after 90 minutes but Linfield managed to score in the extra-time, proceeding to the next round of the Northern Irish Cup. 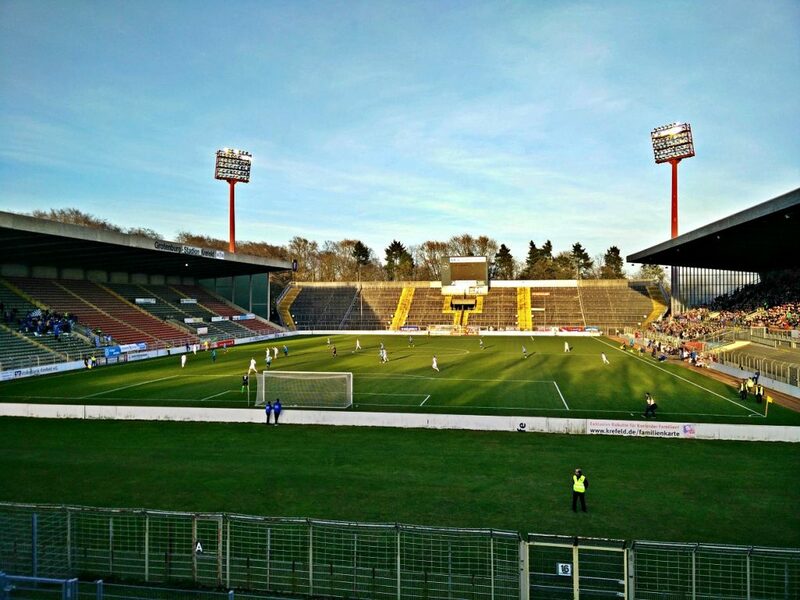 After visiting Wattenscheid, I went to Uerdingen who were hosting SSVg Velbert in the Grotenburg-Stadion. 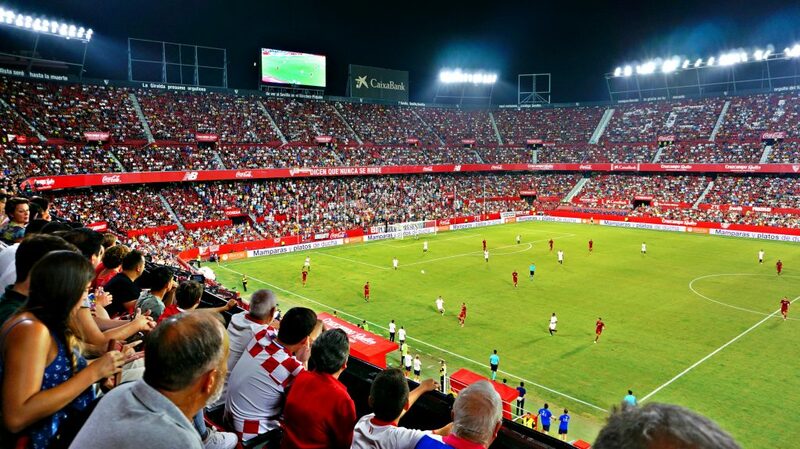 I couldn't keep my eyes of the beautiful stands, terraces and floodlights.. Absolutely worth the visit, especially now KFC Uerdingen is back in the Regionalliga, where the club is doing very well! The atmosphere at the ground was also very good. I wouldn't even mind taking a seasonticket at this beautiful club! Y Sevilla, Sevilla, Sevilla... Gave me shivers all over my body when the fans sang the club anthem when the players entered the ground just before the game was kicked-off as it created a very special atmosphere, especially in combination with the rememberance of Antonio Puerta. The ground is just great with a beautiful mosaic on the outside too. It seems strange to have a Dutch top flight game in my "best 10 grounds/games" but SC Heerenveen is for me until now one of the best visits in the Netherlands. 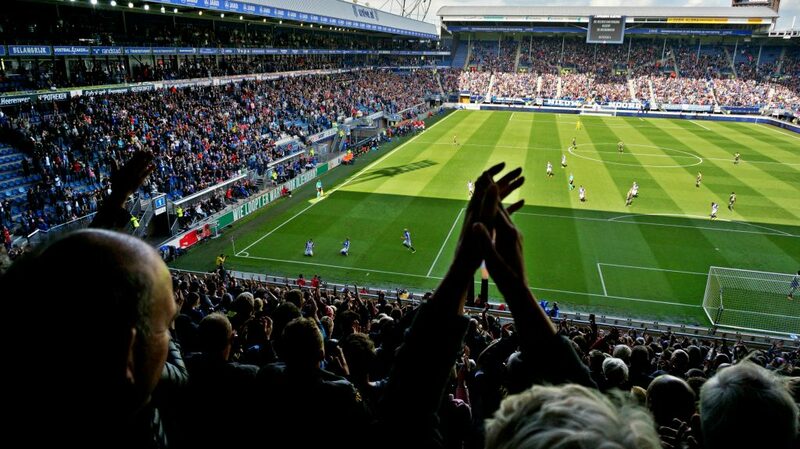 The club has a good ground compared to most Dutch grounds while the entire stadiums created a good, warm atmosphere, with everybody being involved. The Anfield Road experience is something were many people look forward to and so did I. The atmosphere let me down a little bit but it was still decent. 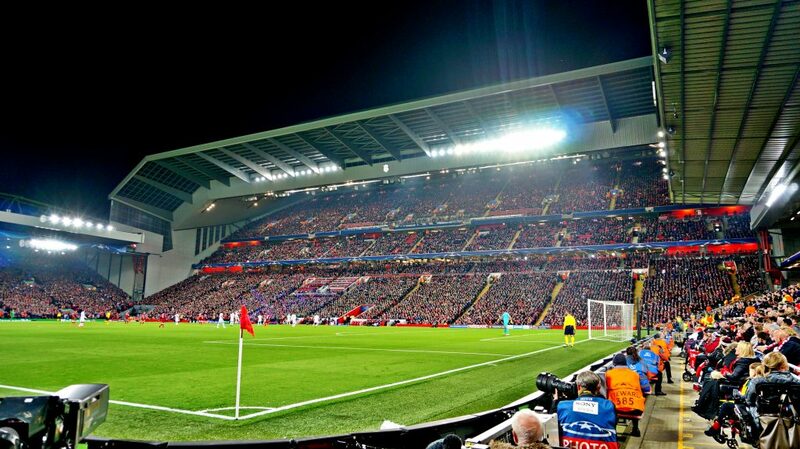 The "You Never Walk Alone" at the start of the game was very good but the remaining 90 minutes it was "quite quiet". Anfield Road and it's new stand look beautiful anyway, glad I could visit this great, historical ground. My first game in England since I visited Watford back in 2015. 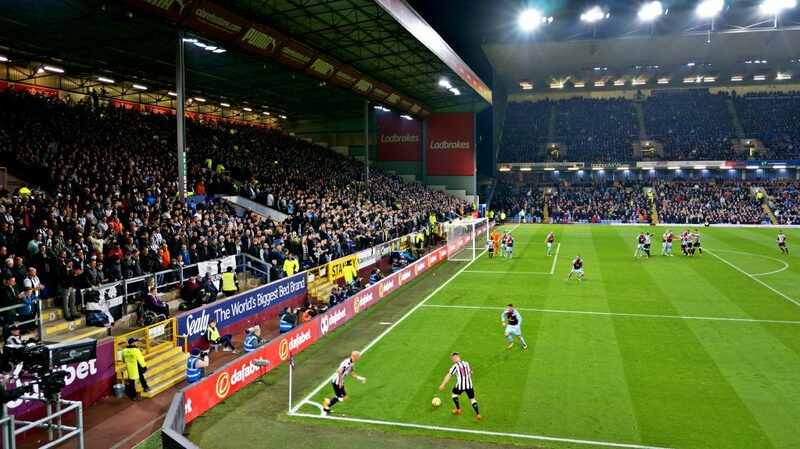 The atmosphere at Burnley's side was quite decent but the Newcastle fans were much louder during the entire game. The places we had at the beautiful wooden seats were just great while the game was rather boring with not too many chances and only 1 goal. 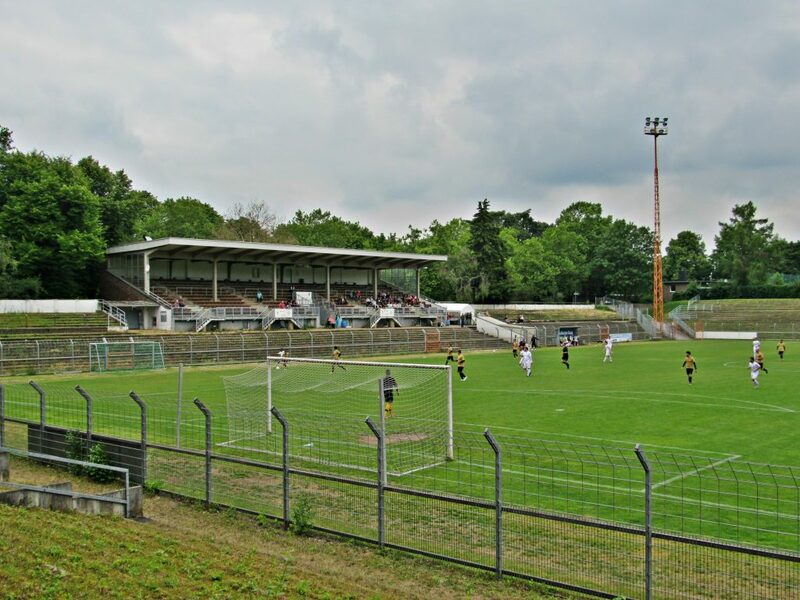 About 100% of the non-groundhopper have never heard about Rheydter SV while the club has an absolute gem of a ground. The Jahnstadion could originally hold 40.000 fans but this has already been reduced to 20.000. 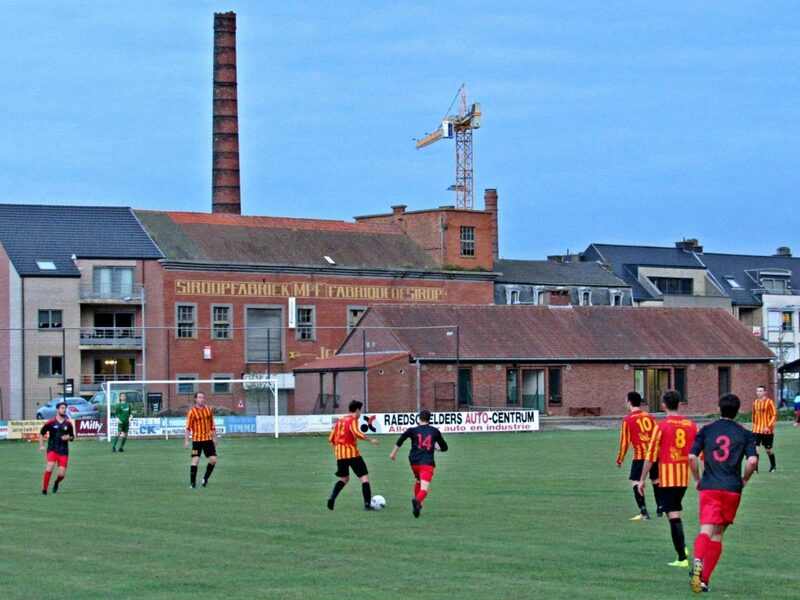 The beautiful ground will normally last only a few more years as the new building plans of Rheydter SV have been accepted. 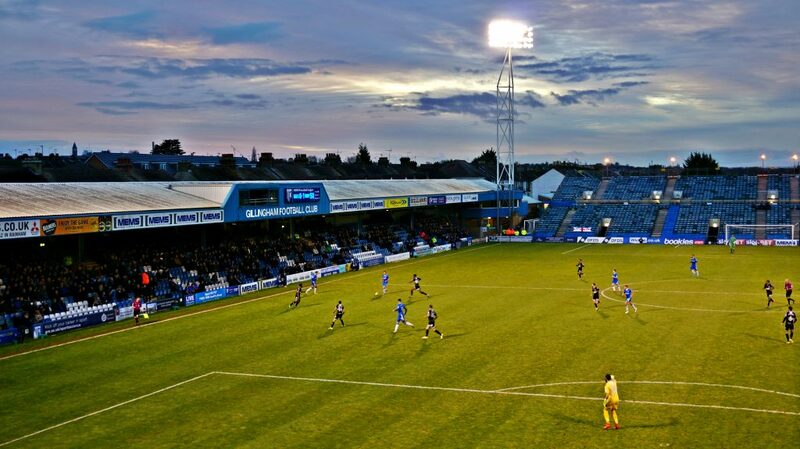 Together with 3 other groundhoppers I went to the Priestfield Stadium in Gillingham. After a few beers at "The Cricketers" we went to the ground which looks quite odd with it's permanent temporary stand since 2003. All other stands have also been renewed but the floodlights looked absolutely great. 't Lijsternest in Borgloon won't probably be the most touristic place in Limburg but the ground has a real beauty of a stand and the ground itself is beautifully located in front of the old syrup factory. Absolutely worth visiting!